The easy, quick and safe way to send and receive money in Zambia, Malawi and Mozambique! We help people send and receive money when they need to most so that communities can thrive. 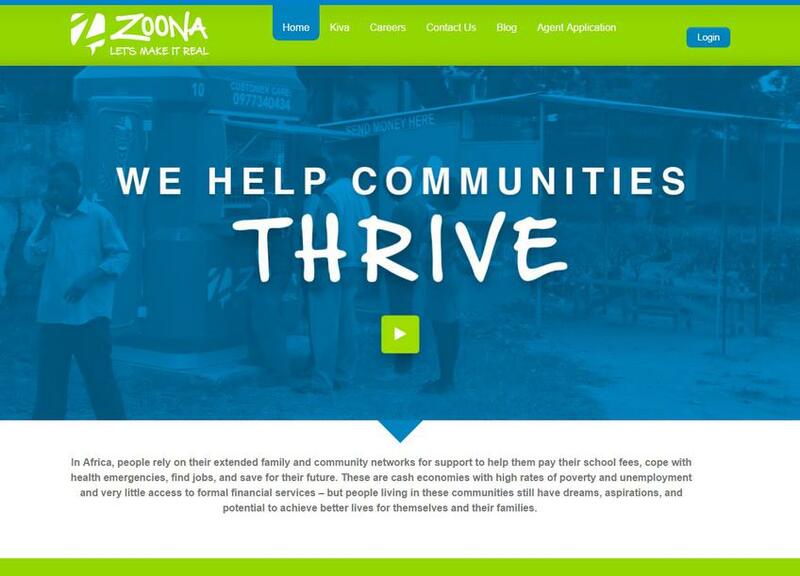 Zoona is an African start-up set to change our continent! We bring together the drive of young entrepreneurs and cutting-edge technology to bring safe and reliable money transfers to underserved communities all over Africa.